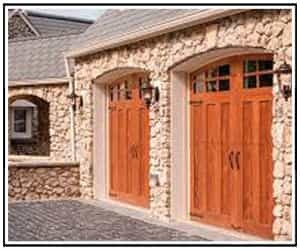 Dallas Garage Door Repair Service from Overhead Garage Door, LLC. 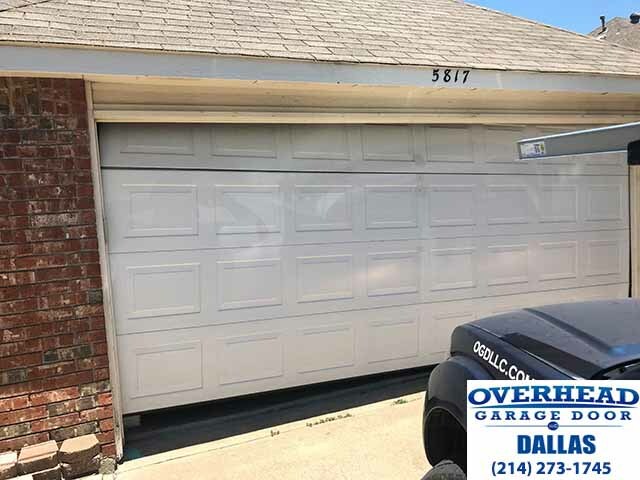 The Dallas Garage Door Repair Team at Overhead Garage Door LLC has been serving Dallas Texas and surrounding areas since 2011. We provide garage door repair in Addison, Allen, Dallas, Frisco, Garland, Irving, Lewisville, McKinney, Mesquite, Plano and Richardson. 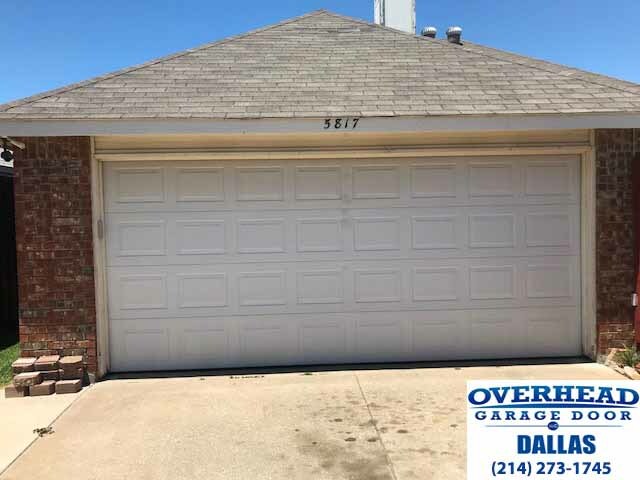 The staff at Overhead Garage Door LLC take pride in our seven years of providing Dallas and surrounding cities with Garage Door Repair. 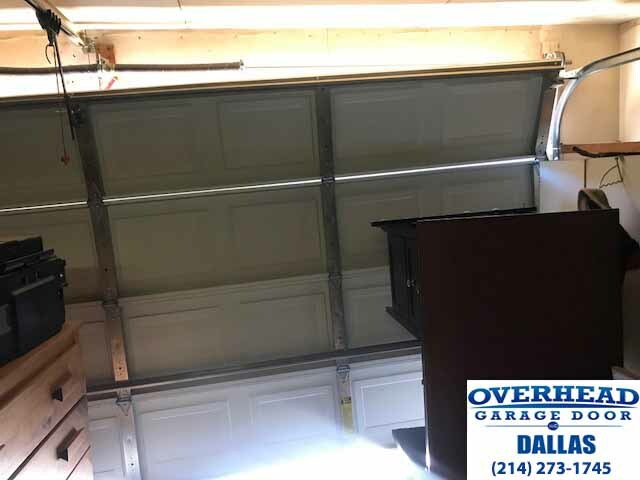 Though many homeowners in Dallas keep their vehicles and other items in a garage, not everyone understands the importance of a working garage door. A garage door is made of more than 300 parts and is one of the bigger appliances in a home, though most don’t even consider it until something goes wrong. With so many parts, it can be difficult to pinpoint why your garage won’t open or close all the way, or why it will no longer respond to your remote button press. A garage door can be difficult to deal with, and it can be a safety hazard without regular maintenance. 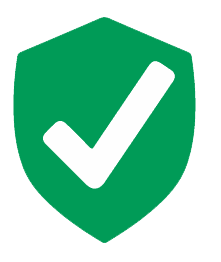 Dallas Garage Door Repair is now easier than ever! Whether residential or commercial, we serve our Dallas customers with courtesy and high-quality garage door repair and maintenance services. 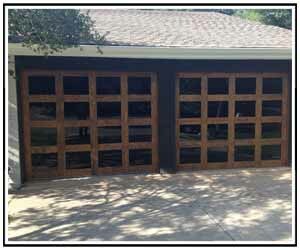 Our Dallas Garage Door Repair Office located at 6825 Levelland Rd #6A Dallas TX 75252 provides a complete line of residential garage door repair and replacement services. Call our Dallas Garage Door Repair Office for immediate help with (214) 273-1745 all your residential and commercial garage door needs. 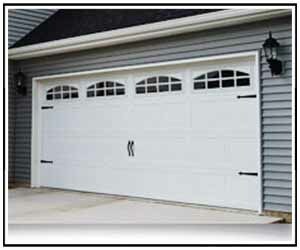 Garage door springs help your garage door work seamlessly and are a major component of the door. Responsible for smoothness of the door and the bulk of the heavy lifting, the garage door springs can wear out frequently and may require repair or replacement. If your garage door isn’t lowering and raising as smoothly or as quickly as it used to, it may be time to replace the springs. Since garage door opener mechanisms are so complicated, pick another “Do – It – Yourself” project and leave this repair to the professionals at Overhead Garage Door. Though providing Garage Door Repair in the Dallas community since 2011, during June 2018 we’ve expanded and opened a new office. This allows us to provide commercial and residential garage door customers with even greater service. We are now able to seamlessly serve the Garage Door Repair Needs of Addison, Allen, Carrollton, Coppell, Dallas, Frisco, Garland, Irving, Lewisville, Little Elm, McKinney, Mesquite, Plano and Richardson Texas. We Serve the Dallas Community with Expert Garage Door Repairs 24 Hours A Day Seven Days a Week.